SharkNinja has recalled 1.1 million blenders due to a laceration risk posed by the blender if a consumer pours the pitcher or inverts the pitcher after removing the lid while the loose stacked blade assembly is still inside the pitcher. There have already been 53 consumers who have reported injuries. 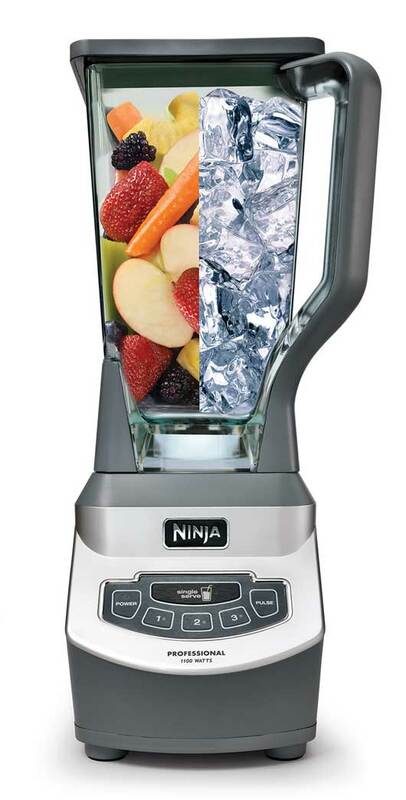 The recall involves 12 different models of Ninja professional blenders. If you have been injured by this blender, you may be entitled to be compensated for your medical bills, pain and suffering, lost wages and any permanent injury that you may have. Further, there is a possibility that you may be entitled to punitive damages depending on the conduct of the seller and manufacturer. Please contact Carr & Carr Attorneys at 800-777-4878 for a free consultation. You can also contact through our website here.